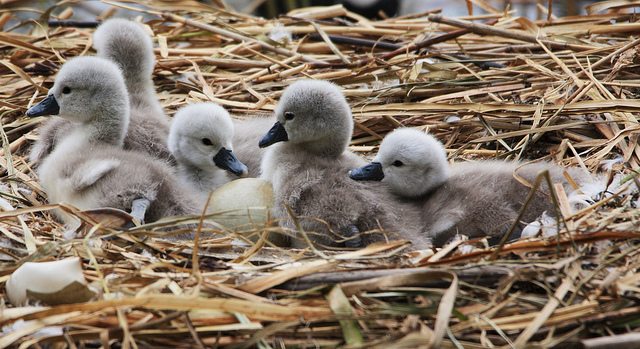 The cygnet is the ensign of poets and musicians. It symbolizes perfection. In heraldry, the cygnet represents a lover of poetry and harmony, or a learned person. Wonderful submit, very informative. I ponder why the other experts of this sector do not realize this. You must continue your writing. I am sure, you’ve a huge readers’ base already!|What’s Taking place i am new to this, I stumbled upon this I have found It positively helpful and it has helped me out loads. I hope to give a contribution & aid different users like its aided me. Great job.